This is a book that is a challenge to review because it does several things very well. 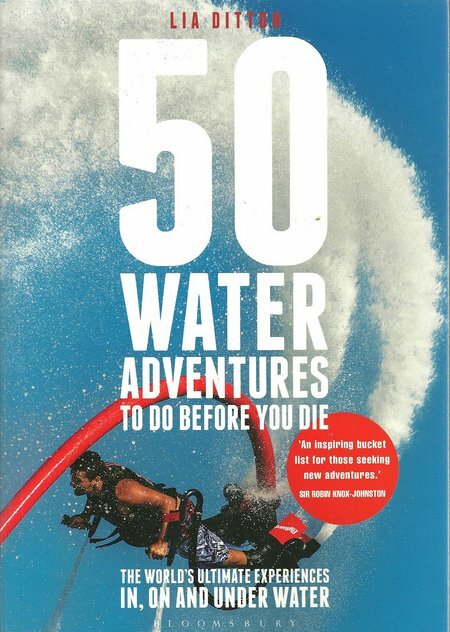 As the title suggests, it is an inspiring bucket list of marine adventures for thrill seekers. It is also a collection of amazing photographs and a description of activities that are not all in common knowledge. As a source of information and collection of thrilling marine activities from the exciting to the mind blowing, this is a book with no rival. The bottom line is – go out and buy a copy and then start to try the experiences. 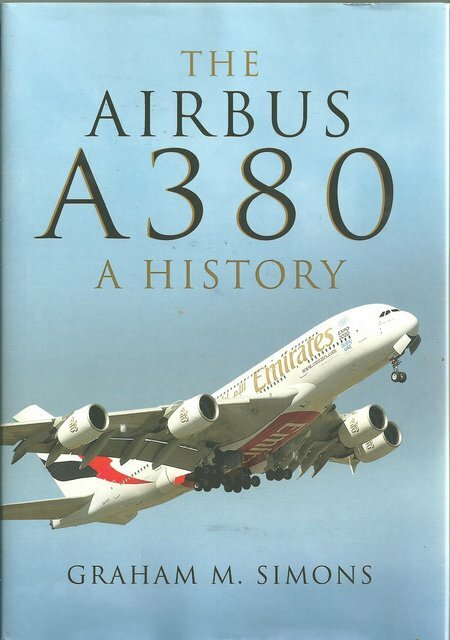 This is a book that will appeal stronger to aviation enthusiasts and provides a valuable, accurate and detailed history that has been beautifully illustrated throughout the book with some stunning photography. It is also a very valuable look at the strengths and weaknesses of European integration and the latent hostility between some European politicians and the US. This is therefore also a valuable political lesson that will appeal to a wider readership. 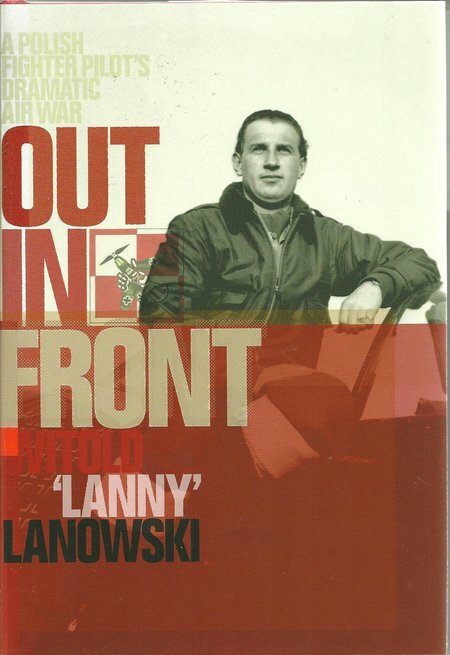 The publisher is developing a reputation for offering some uniquely insightful aviation histories and this account of his experiences by ‘Lanny’ Lanowski is well up to the standard. It would be a welcome new book for its portrayal of the young men who made they way from their homelands to continue the fight against Nazi Germany, but it touches upon several facets of the European air war. There are a handful of stirring military actions through history that stand out for the dogged bravery of those involved. During WWII there are two actions that stand out and they are both airborne forces actions. 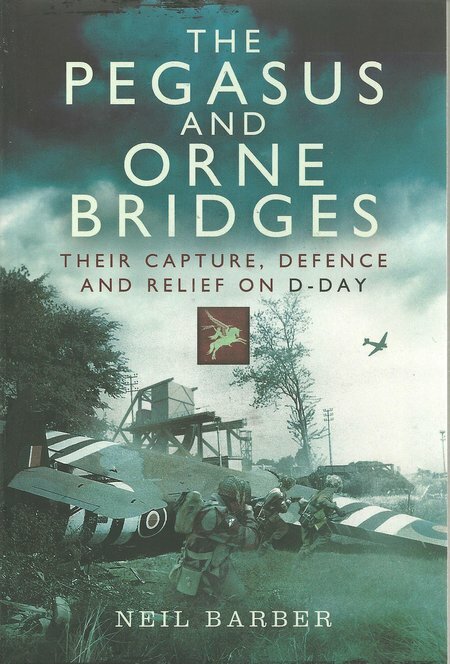 Arnhem may have been beset by difficulties, some avoidable, but the parachute and glider troops involved performed magnificently, and fought on long after anyone could reasonably expect, inspired by the earlier action in support of D-Day that is so ably recounted in this book. The author has provided enormous detail from thorough research and told the story from the planning. There are many single colour images through the body of the book and they add to the telling of a moving and extraordinary tale. 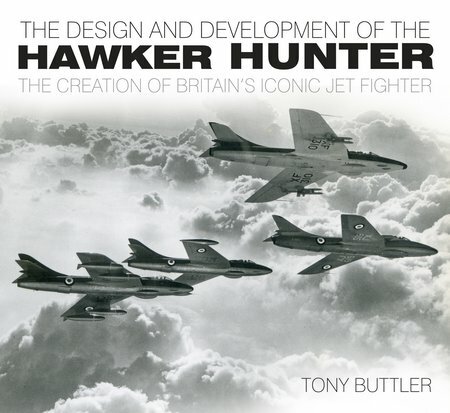 This book starts and ends well with a pair of coloured side views of Ramillies in the fore and aft end papers. 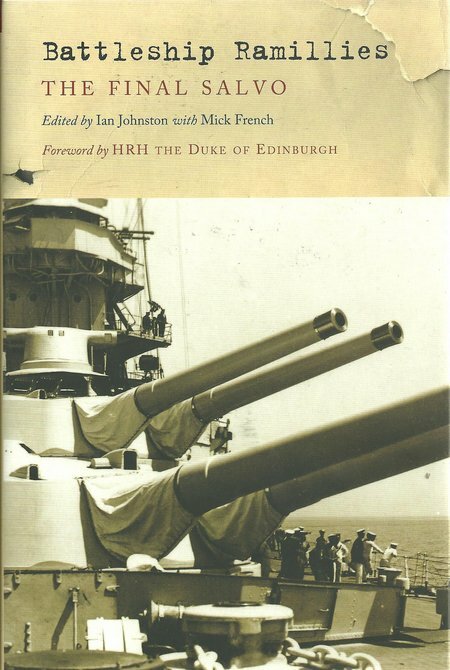 It is also graced with a foreword by HRH the Duke of Edinburgh who not only writes some very good forewords, but had Ramillies as his first ship at the beginning of a distinguished naval career. From that great start, the book benefits enormously from the Ramillies Association. The editors have collected together the material from these sources and produced an absorbing and enjoyable account of a capital ship that survived two great wars. The illustration is first rate through the body of the book which forms an appropriate tribute to the vessel and those who served on her. The author has examined the people, the equipment, the politics and the environment to provide a well-presented account that is balanced and comprehensive. 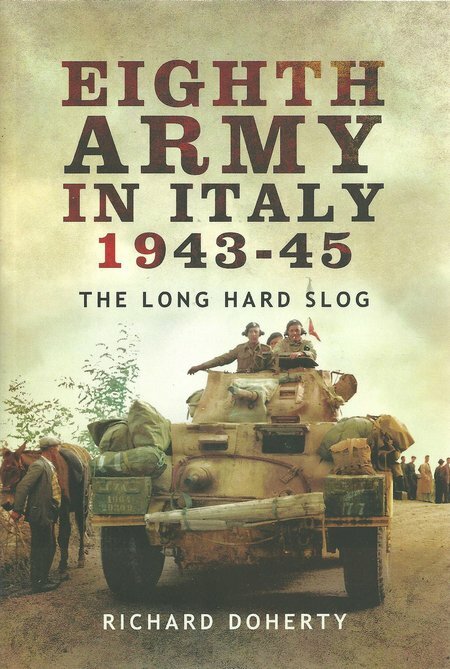 There may be few new insights, but the campaign in Italy has been poorly covered in the past and this book is an objective tribute to the 8th Army in Italy. This is an excellent account from a fresh perspective that will be memorable for the reader. It is impressive that new views and insights are still emerging from a war that is now almost seventy years from its ending. In this case the material on which the book has been written appears to have been specifically produced by Major Petit for his family to read and we should be grateful that the current owner of the material has been prepared to present it for publication and then share the insights with the reader. The author has told the full story of Slapton Sands in a very readable style with some interesting and evocative images in a photographic plate section. This is a valuable addition to the available pool of knowledge of the greatest amphibious landing in history. 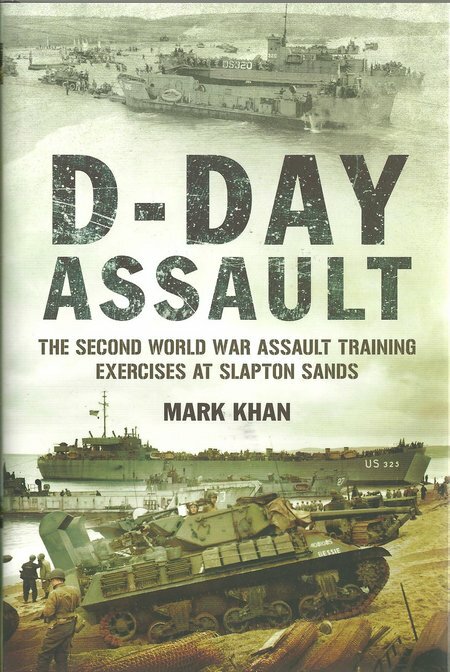 The author has drawn on first hand accounts of those who lived and trained at Slapton Sands, producing a unique account of the training area. This is a book that makes a sense of D-Day that eludes most accounts of the actual Normandy landings. 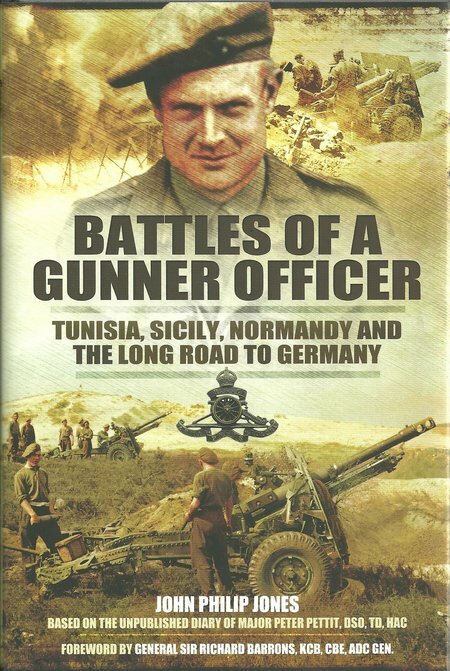 Those many books on the D-Day invasion have to concentrate on the battle and this makes it difficult to present those battles in context with the extensive and lengthy training programme that made success possible. A highly recommended book. 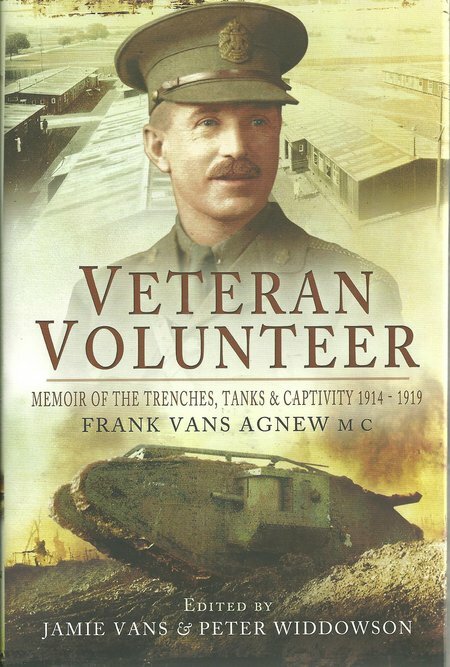 This book has been assembled from an archive of material produced by Agnew for his family, documenting his experiences of joining the British Army, eventually becoming a pioneer of tank warfare and then as a POW. Jamie Vans has carried out the work as co-editor of producing a publishable work, aided by the late Professor Peter Widdowson. The sensitive editing has produced a fine and rare account of early tank warfare and will be greatly appreciated by all who have an interest in WWI and the technological advances made in mechanized warfare. The photo plate section is also very interesting and supportive of the text.